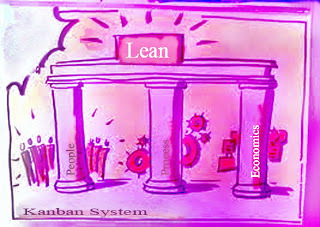 To run a production system as a whole and to promote improvement kanban is used as tool.The Kanban system was implemented in 1953 in Toyota Company manufacturing process. 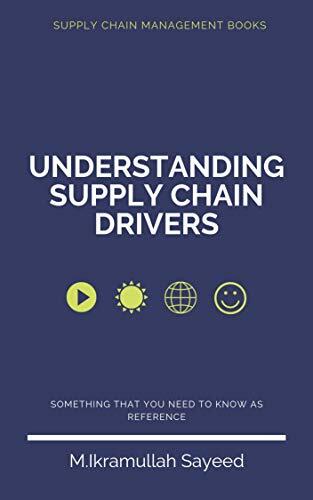 Those signals are tracked by replenishment cycle, so that suppliers and buyers notice it. They observed that they can view a process as being a customer and proceeding process as a store. Signboards were used to give expression of shipping at the store. Kanban is part of a system where “Pull” comes from the demand. According to Taiichi Ohno , must follow strict rules to be effective, also need close monitoring of products ,so that products with defect should not be sent to subsequent process, produce exact quantity; the process should be tuned finely and rationally. Keywords: Lean manufacturing, Kanban tool, JIT etc. It’s literally “signboard” or “billboard”. In “Lean” or “JIT”production , it is considered as a scheduling system. From the production point of view , it is a way to control the logistical process, which is not related with inventory control system. The inventor of this system is Taiicho Ohno,who developed the system in Toyota to improve and maintain a high production level. To run a production system as a whole and to promote improvement Kanban is used as tool. 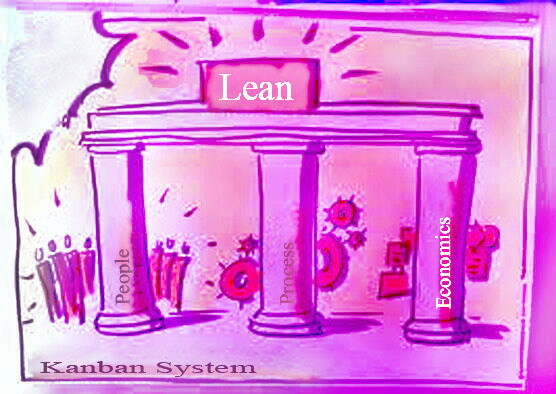 The Kanban system was implemented in 1953 in Toyota Company manufacturing process. Inventory levels are maintained by Kanbans.As material is consumed, a signal is sent to produce and deliver a new shipment. 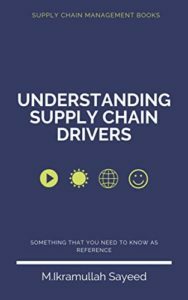 Those signals are tracked by replenishment cycle, so that suppliers and buyers notice it. In the late 1940s Toyota started to study the idea of applying store and self–stocking technique to the factory production floor. In a Super Market, a market only stocks what they assume they can sell and customer purchase only what they need, not more or less. They observed that they can view a process as being a customer and proceeding process as a store. Signboards were used to give expression of shipping at the store. Kanban is part of a system where “pull” comes from the demand. According to Taiichi Ohno , must follow strict rules to be effective, also need close monitoring of products ,so that products with defect should not be sent to subsequent process, produce exact quantity; the process should be tuned finely and rationally. Kanban cards are one of the key components of the Kanban system, which signal to more materials within a manufacturing facility. Kanban cards help to create demand driven system, which leads to faster turn over in production process and lowers inventory level. 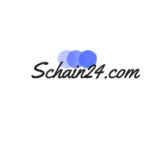 In some Enterprise Resource Planning software, such as, SAP ERP, Oracles ID Edwards and eBusiness Suit, the system is available. Hello my loved one! I want to say that this post is awesome, great written and come with almost all significant infos. I¡¦d like to see extra posts like this .